The western lifestyle is quickly becoming prevalent in houses that dwell rurally and in urban neighborhoods! Join in the culture of fashion, home decor, jewelry, and more that is the western lifestyle! The three-time South Dakota High School Rodeo Queen, she literally has a banner hanging in her high school gym next to the other sports championships. Living most of her life on the back of her horse at her family’s Quarter Horse ranch, she went on to South Dakota State University where she became the SDSU rodeo queen and then Miss Rodeo South Dakota; the pinnacle of her career. Podcast Bonus Story: Some of the biggest changes that Tara has seen in rodeo over her span in rodeo with an emphasis on her master's thesis for public relations and social media for pro rodeo cowboys. Studying for Miss Rodeo America, you are expected to know all of this information and be able to speak to it at the drop of a hat. You should also know that you can listen to an announcer and that they are going to know ten times more than you. Getting to see the personalities of those in the rodeo arena when they are outside of the area, for example the Tuf & Tif wedding series, allows for more fans to connect digitally. It creates an overall growth for the western lifestyle and the sport of rodeo to gain in traction with sponsors and audience size. Tara predicts that podcasting will be one of the biggest steps moving forward for mainstream rodeo. Rodeo may have used to want to be mainstream but they weren’t ready; now they are. Co-host Katie Schrock talks about the PRCA Convention from the 2018 National Finals Rodeo which was covered in Episode 2 of the That Western Life Podcast. If you could change, add or remove one rule into the PRCA rule book what would it be? Tara goes more in depth on the podcast about her concept of tweaking the current PRCA patch program so that they can respect the National Sponsors of the PRCA but also allowing those competing sponsors that are helping those cowboys compete and get down the road. When we start to alienate certain brands out of a specific market place like rodeo, it’s only hurting the cowboys, the fans and professional rodeo as a whole. We need to make sure that we have those gates open to all sponsors for healthy sponsors. What started as a boutique named after Tara’s two former dogs, Molly & Gidget, she adopted Molly’s high class diva attitude and Gidget’s free spirit into her fashion designing. “I always knew I wanted to open some kind of store,” says Tara about the start. At the end of grad school she felt ready to go for it and started an online boutique which it stayed as such for two to three years. “I knew that I wanted to evolve it into something bigger, I wanted to create its identity and give it legs,” continues Tara about the adventure of Molly & Gidget. She didn’t want to spend her time worrying about how much she could carry, she wanted to have a brand that was tailored and a different energy than being focused on carrying mass product. In the last two years, she has spent more time working on the designing of her fashion line which is a mix of 1950’s to 1970’s fashion that she finds and her own designs. Her designs are western shirts, leather jackets, and more; her focus is on the western clothing worn as the glitz and glammer for the stage of a country music singer. Podcast Bonus Story: Who Tara would LOVE to design for? Listen to the episode to find out! Podcast Bonus Story: What IS western fashion? Tara’s plans for Molly & Gidge is to get more into the country music scene to design for both stage shows and the red carpet. She also wants to get into Nashville Fashion Week as well. She hopes to continue to provide outfits and designs to help women feel beautiful and to be more of a beautiful place. Tara wants women to be confident in their own skin and to help every client stand out! 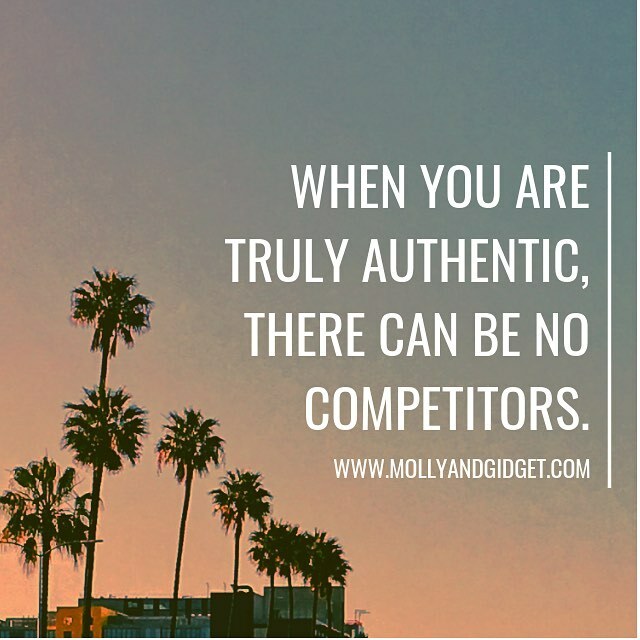 Stylish is the official podcast of Molly & Gidget that was founded two years ago. In April, they will launch with a “Hot or Not” episode after the American Country Music Awards for Season 3. In its initial start, they interviewed for 32 episodes and showcased the stories of not just western designers but also more Indie designers. Tara wanted to not only introduce some of these brands but also show with people why they should learn more about them. For Season 3 they are going to be taking a different spin with a whole lot more personality! Different guests, hot topics, and some broadcasting live from the top music festivals like Coachella and Coachella fashion. They’re still going to embrace their western lifestyle roots but also go into mainstream fashion where Tara draws a lot of her designing fashion inspiration. She hopes that this will help open everybody else's creative juices with the western lifestyle. Launched in February, Tara produces the “Ask Annie” podcast which features host Annie Kennedy who is your girl next door and best friend that you’d go to for product advice for anything horse related. 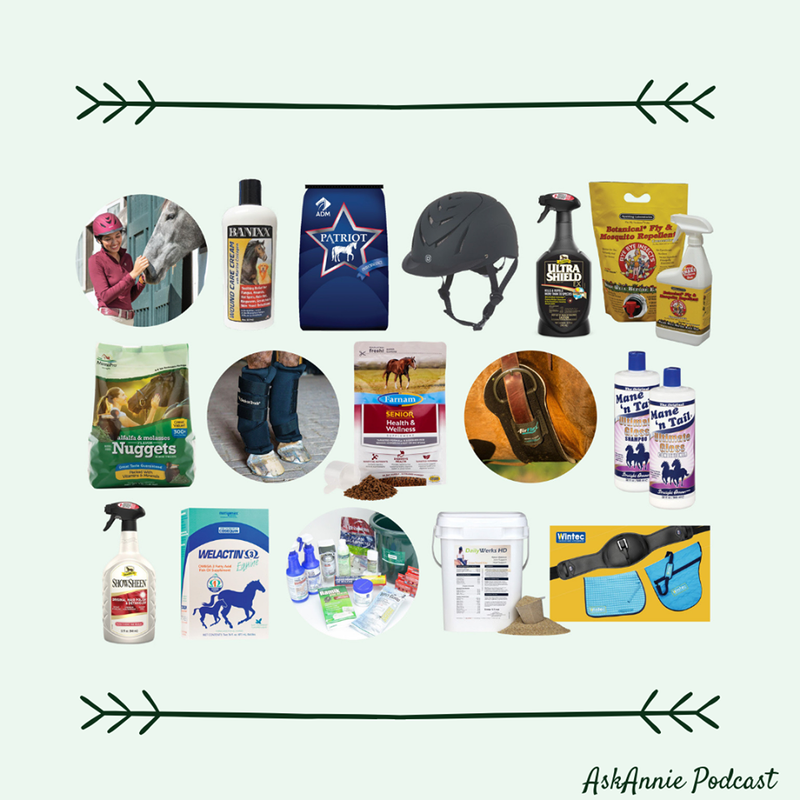 She tries produce from saddle pads to supplements, saddles to trainers, and so much more. After she tries them, she gives her honest review of these products. You can find Ask Annie on all social media sites as well as anywhere podcasts can be found. The more that she gets into it, the more of her personality that comes out! You can follow along with Tara, Molly & Gidget, Stylish and Ask Annie, at all of the links below! Boot Barn's Brittney Phillips; Mullets should stay in the eighties!